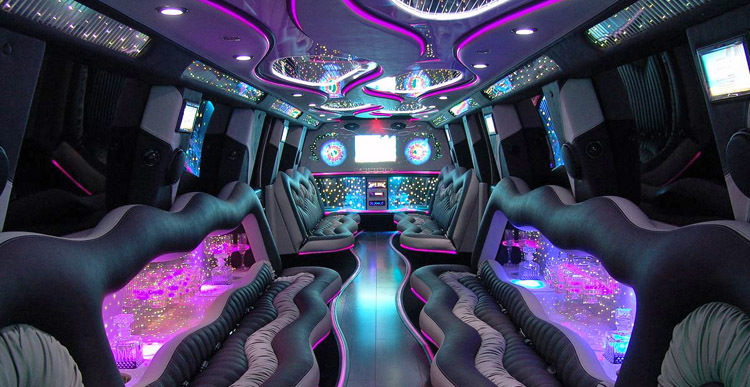 Whether arriving, departing or just making a splash for a big event, our transportation solutions are fully designed to accommodate. 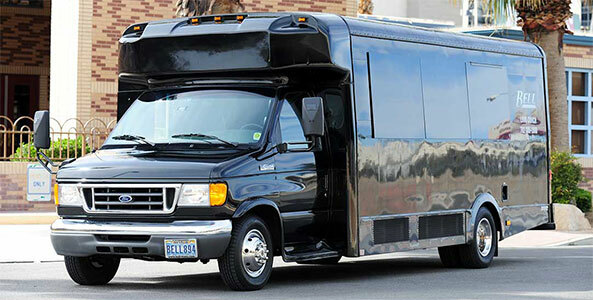 Ranging from a 6 passenger limousine to a 29 passenger shuttle, we have multiple options to suit your needs. FROM A TO B, SAFELY & IN ULTIMATE STYLE.